(Seychelles News Agency) - The government of Seychelles does not tolerate illegal activities that Seychellois may be involved in when travelling overseas, the Department of Foreign Affairs said on Thursday. 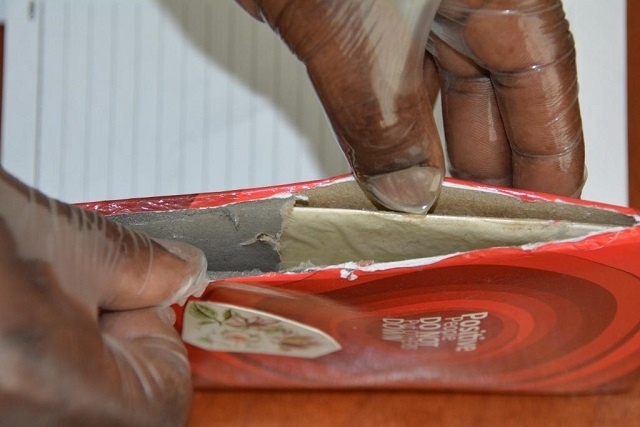 The statement came after a 39-year-old visitor from Seychelles was sentenced to 10 years in prison in Dubai earlier this week for mixing heroin with detergent powder in an attempt to send it to a friend back in the island nation. Seychelles, a group of 115 islands in the western Indian Ocean, has a 'zero tolerance' policy for possession and use of illegal drugs. “Anyone caught overseas in possession of such illegal drugs will have to tend to the consequences and abide by the law of that country,” said the Foreign Affairs department. There are currently, three Seychellois citizens serving life-imprisonment in Egypt after being found guilty of drug trafficking. The three men were sentenced to death by execution on April 7, 2013 but following intense diplomatic negotiations at the highest levels, their sentences were commuted to life imprisonment.